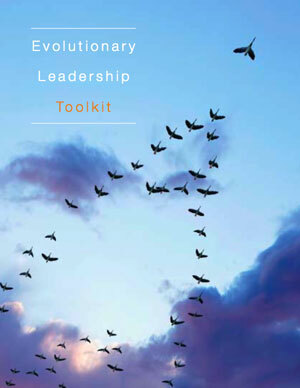 Download our free Evolutionary Leadership Toolkit by clicking on the above image. Note that on some systems you may need to right click. 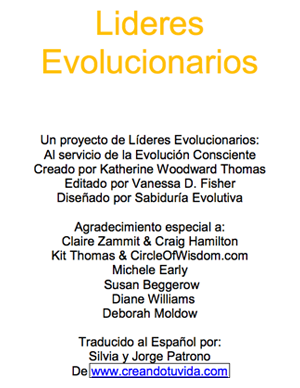 en espanol para hacer clic en el debajo de imagen.